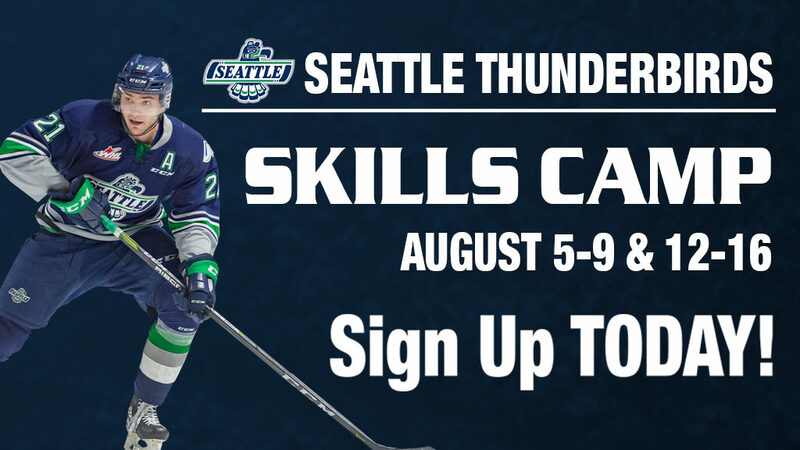 The Seattle Thunderbirds have numerous promotional and giveaway nights during the 2018-19 season. The T-Birds will kick off the regular season against the Portland Winterhawks on Saturday, September 22, at 6:05pm at the accesso ShoWare Center. A Party On The Plaza for the first game of the season with food, music and a beer garden will start at 4pm. During the 2018-19 season there will be nine promotional giveaways for fans. The giveaways include a T-Birds Magnetic Schedule courtesy of Pat’s Plumbing, six Player Magnet Nights, Team Calendar Night and a Team Poster Night.